Valentine’s Day is such a fun holiday, especially for kids. Its a great day to teach kindness and caring, and of course enjoy some candy! 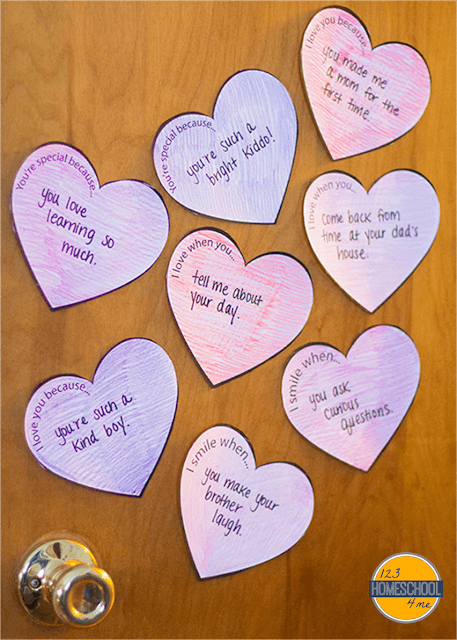 Leading up to the actual day is a great time to use a Valentine’s Day theme for learning activities and this one is fun! 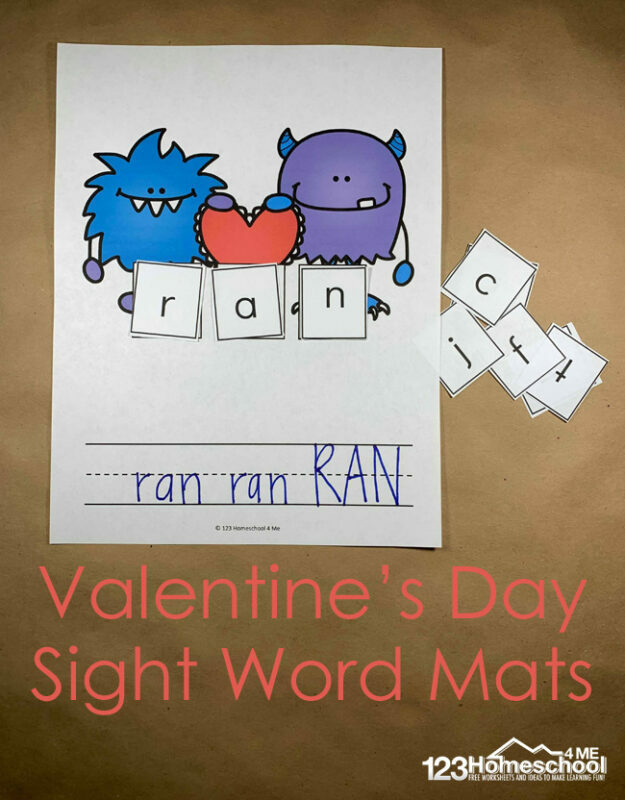 If you are practicing simple sight words, like CVC, this free Valentine’s Day Sight Word Mat set is perfect for you! 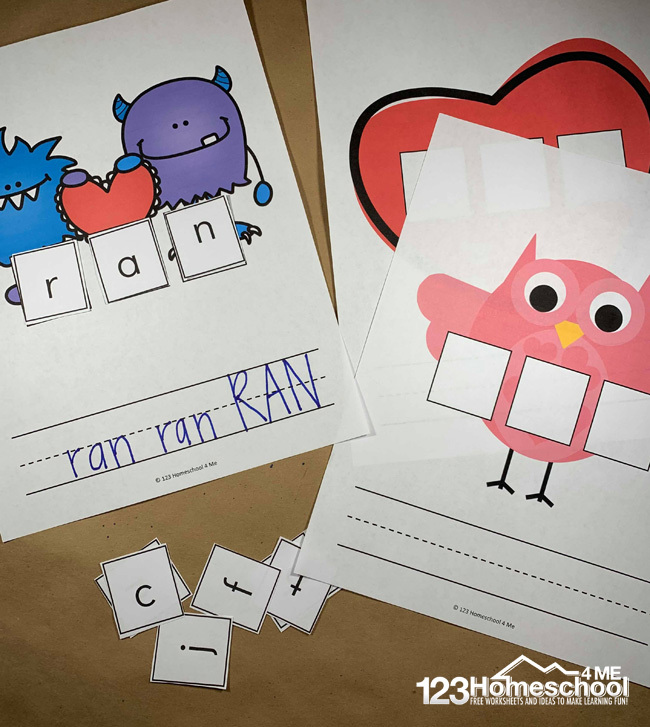 Learning sight words does not have to be boring or monotonous. 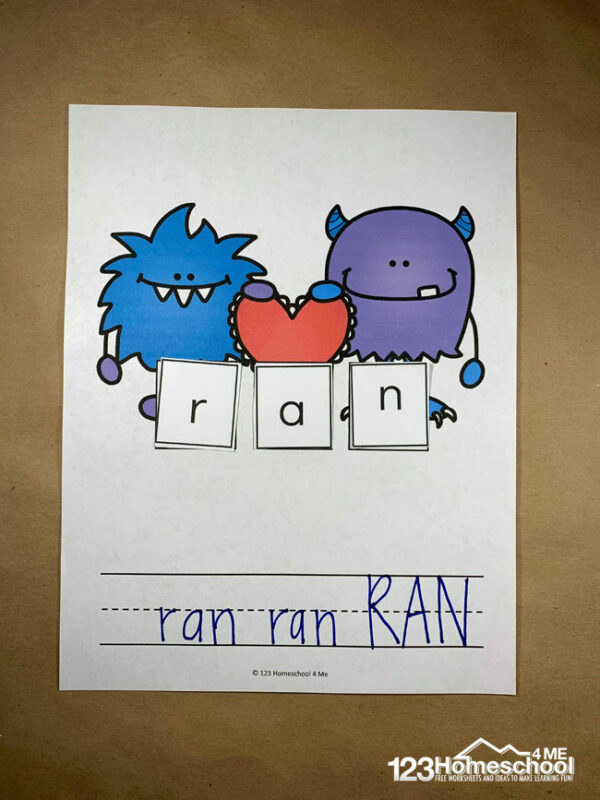 It can be, but that is why I try to use activities such as these sight word mats to help encourage my kids to WANT to learn. It is exciting to learn sight words because they know that they are on their way to reading books but it can also be very frustrating because there are many steps before that. Games and activities like this will ease the frustration and encourage kids to have fun while learning. This set has everything you need to play, except for a sight word list. Pick the sight words or CVC words you want to practice and let’s get going. Print each of the pages. The first three pages are the sight word mats. The second two pages have alphabet tiles. I cut each of the alphabet tiles out individually and laminate them. Laminating is optional, but will keep the life of the activity for much longer (if your kids are like mine!). I like to laminate the sight word mats too. This way when it comes to writing the word, you can use a dry erase marker. 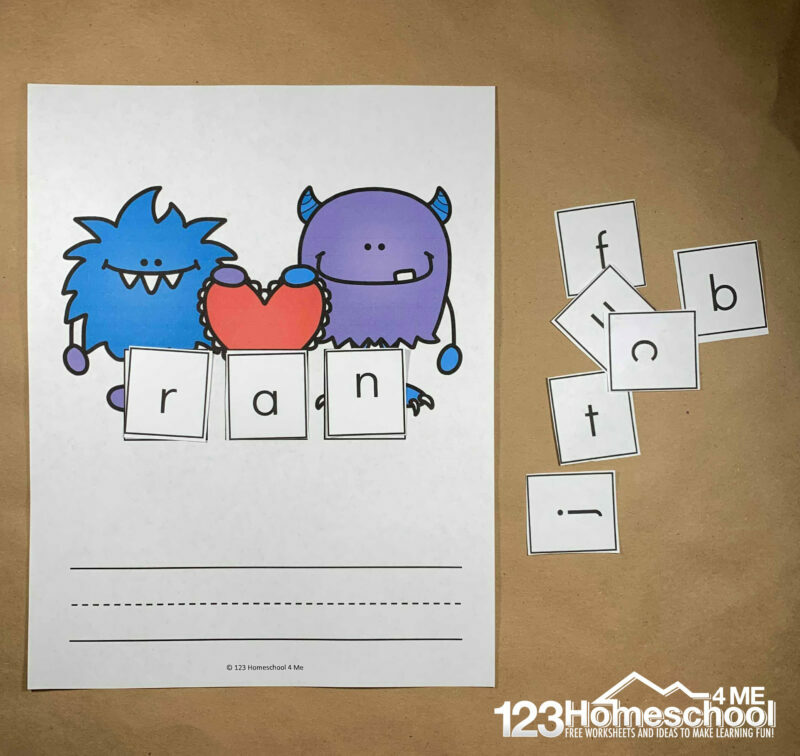 Once all of the pieces are laminated, choose the word that you would like your child to work on first. I have also cut slips of paper, each with a sight word on it and put it in a bowl. My daughter picks a word out and continues with that word. That adds an element of mystery to the activity. Have your child choose the letter tiles that spell out the word and place them in the corresponding squares on the sight word mat. Once the letters are in the correct order, you can ask your child to write the word on the lines on the bottom of the sight word mat. This can be done with a dry erase marker, like I said above, or with something more exciting like play dough.I have included 5 different sight word mats. This can help keep the excitement up as well as provide a different version for multiple children. 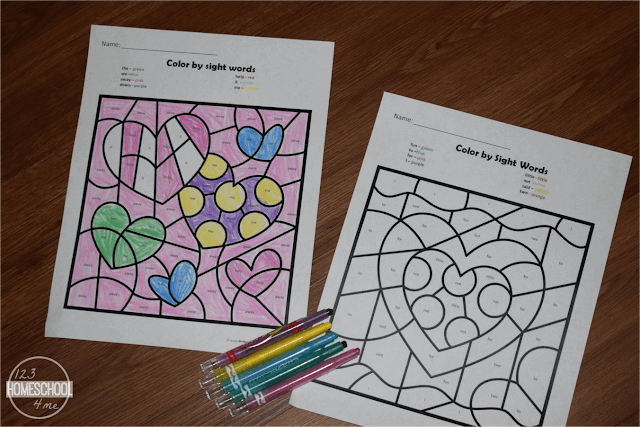 Kids will have fun practicing sight words with these FREE Valentines Day Sights Words Worksheets. 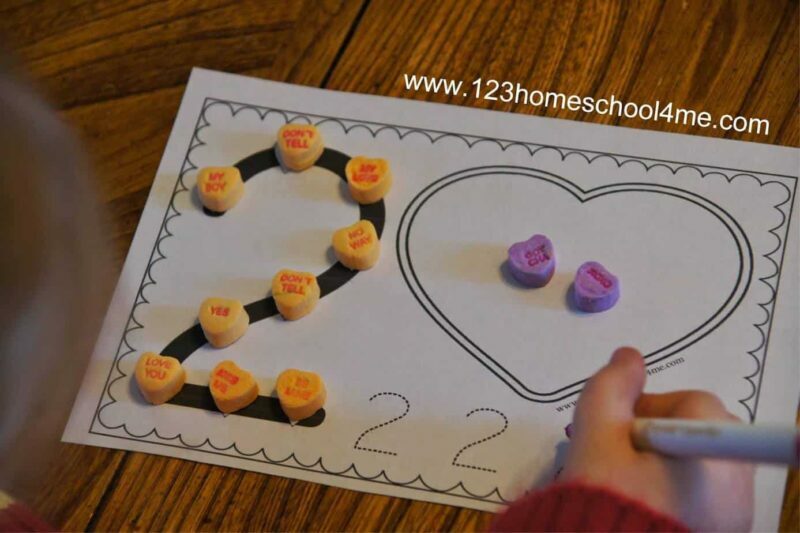 Kids will love practicing counting and writing numbers 1-10 using CANDY with these FREE Conversation Heart Number Worksheets. 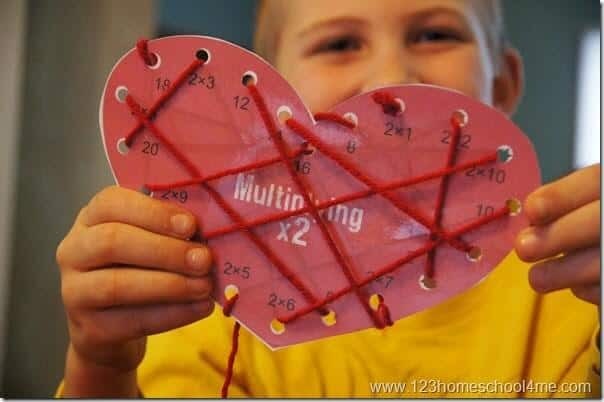 This SELF CHECKING activity is such a fun way for kids to practice multiplication in February! 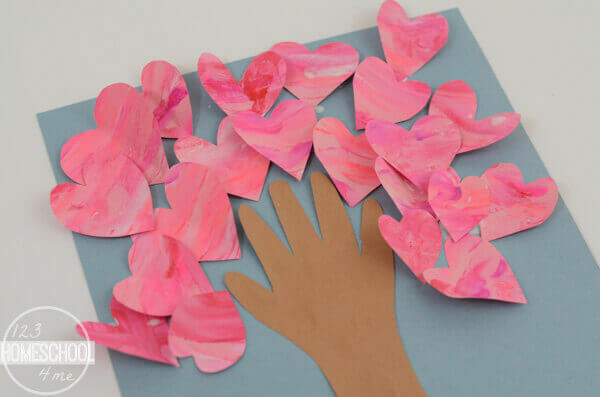 This is such a fun-to-make and beautiful Valentines Day Craft for Kids.